The time she spent honing her craft by pretending to be a foreign exchange student while waiting on tables at the Auburn Red Lobster is once again paying off for Wynn Everett. 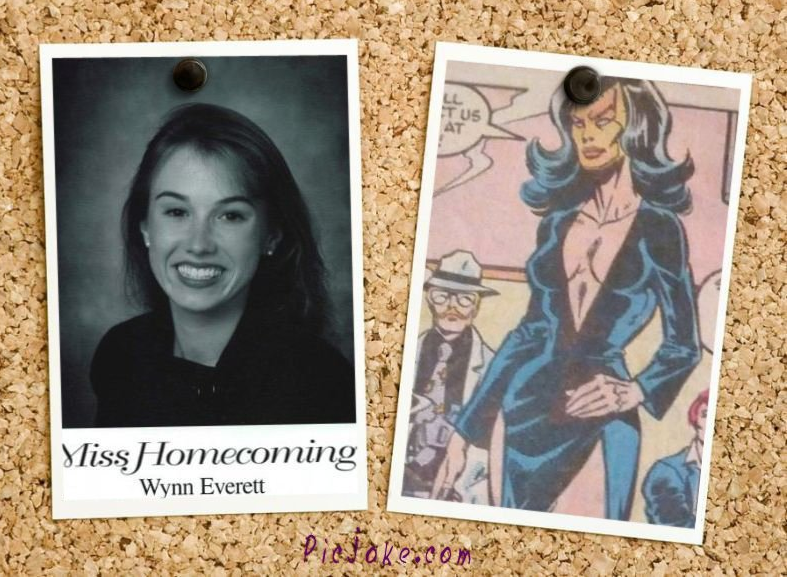 Auburn’s Miss Homecoming 1998 has been cast as iconic Marvel villain Whitney Frost a.k.a. 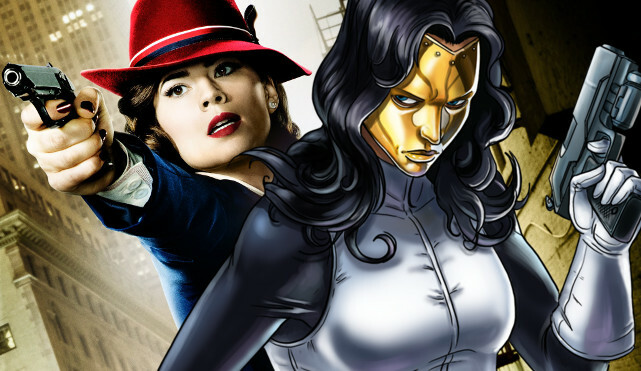 Madame Masque in ABC’s critically-acclaimed Agent Carter. 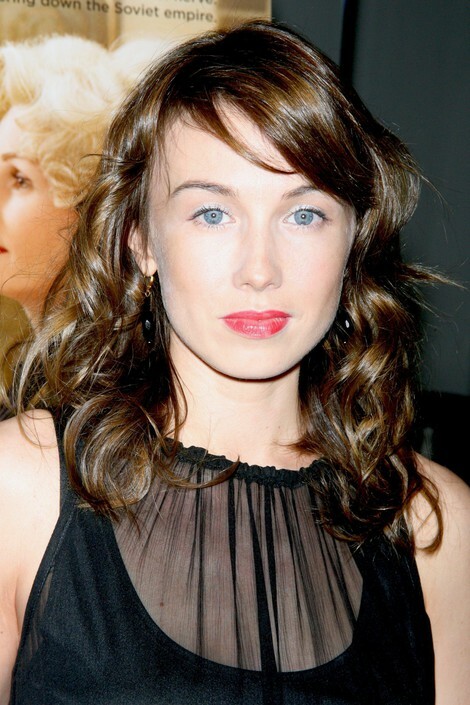 According to people who know, the Newsroom vet won’t just play a villain—she’ll be the villain for the show’s second season. 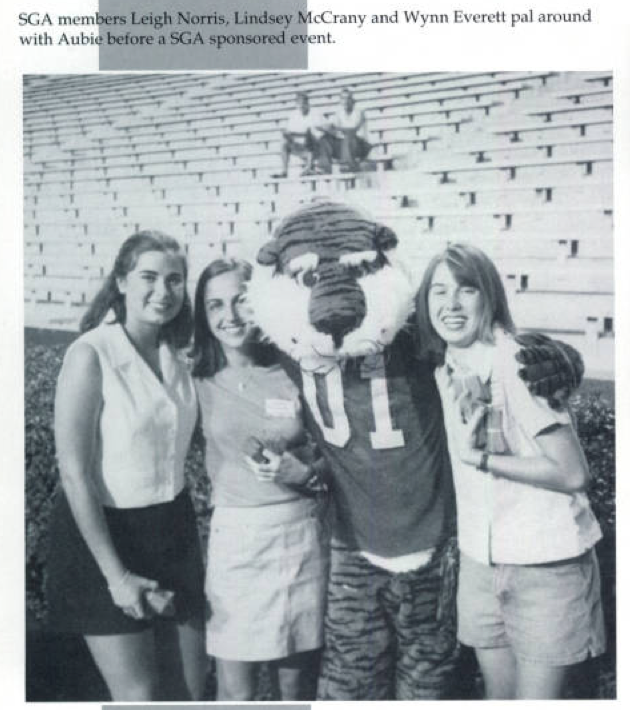 You can read more about Everett’s days on the Plains here.